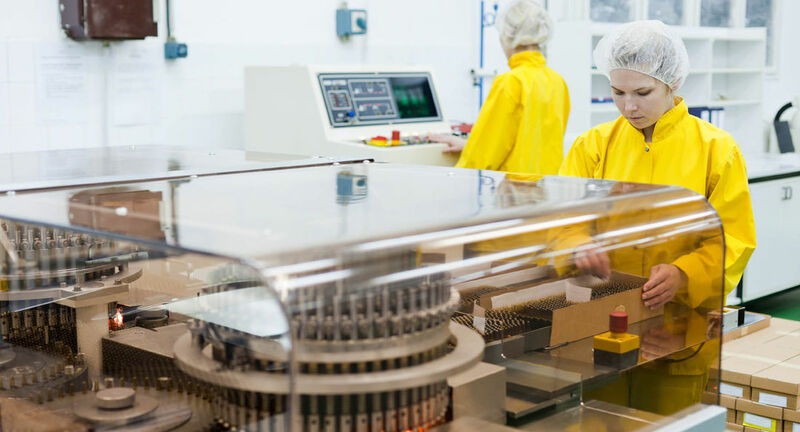 The pharmaceutical industry operates in an environment with strict requirements on safety, sterility and precision of which the quality levels are of great concern as the products may influence the health of the end-user. It is therefore essential to control the process, storage areas according to prescribed standards. In the production of pharmaceutical products, medicines and pure water, Floyd Instruments pressure and temperature gauges are being used due to its reliability and performance. Floyd Instruments have a quality control programme in place which guarantees that the proper materials are being used for the right application.